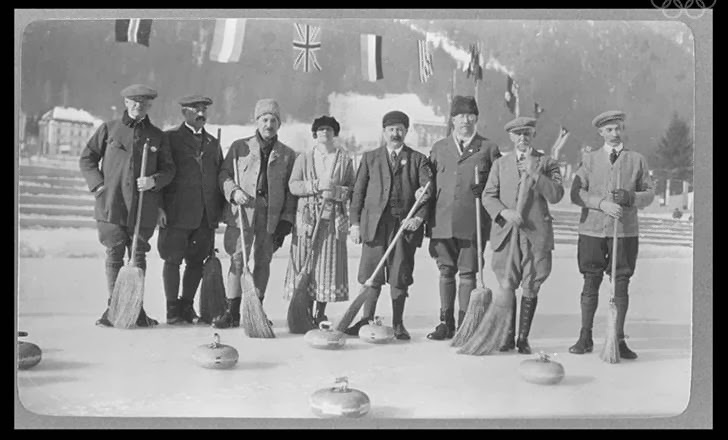 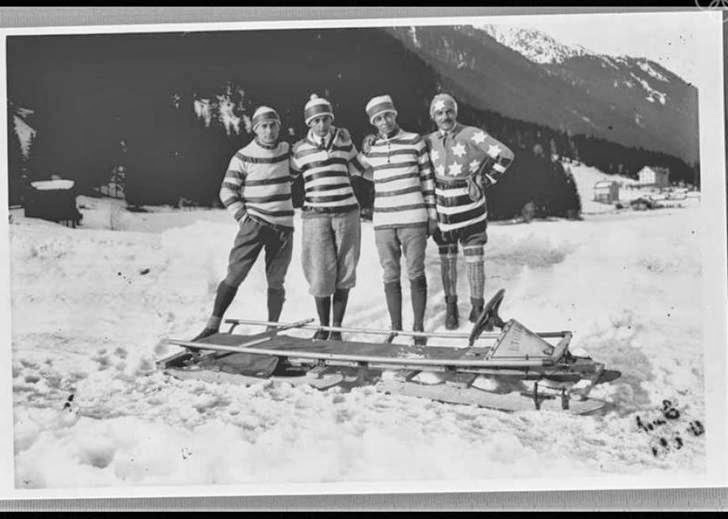 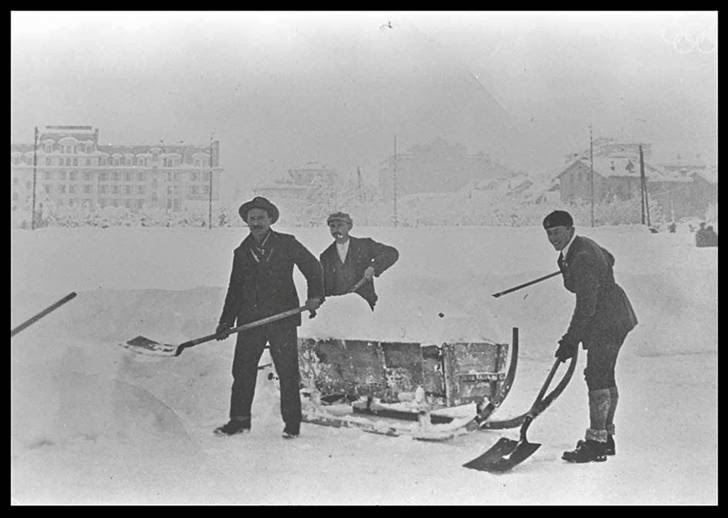 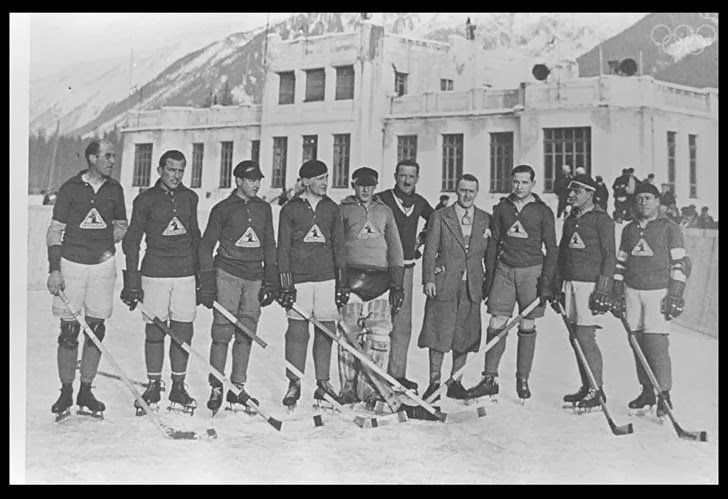 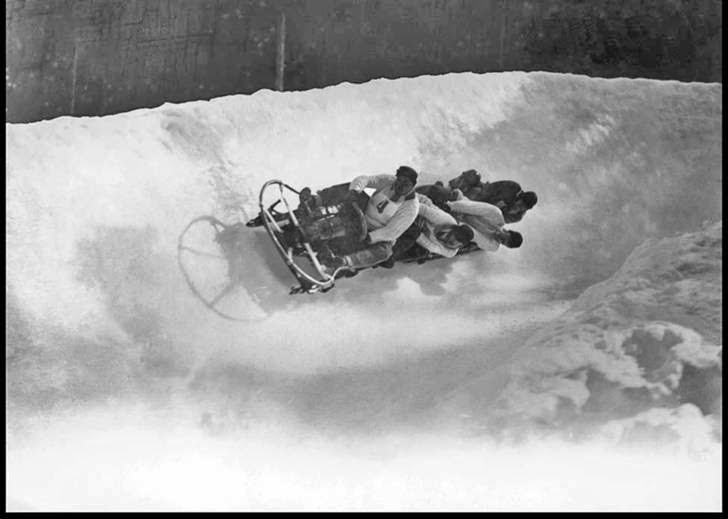 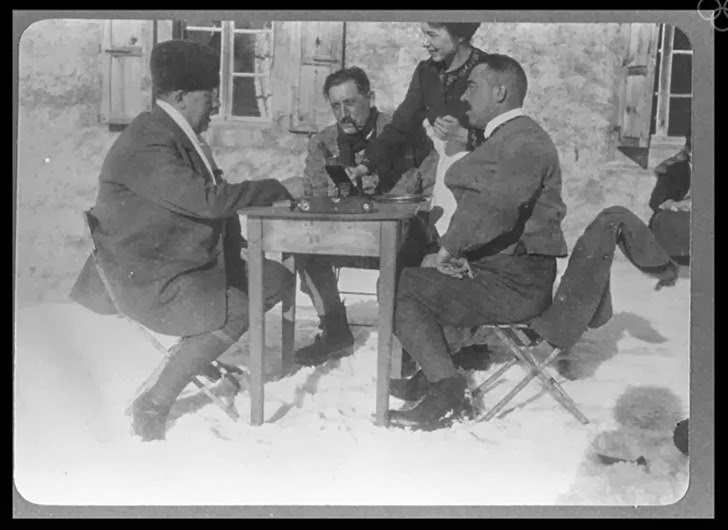 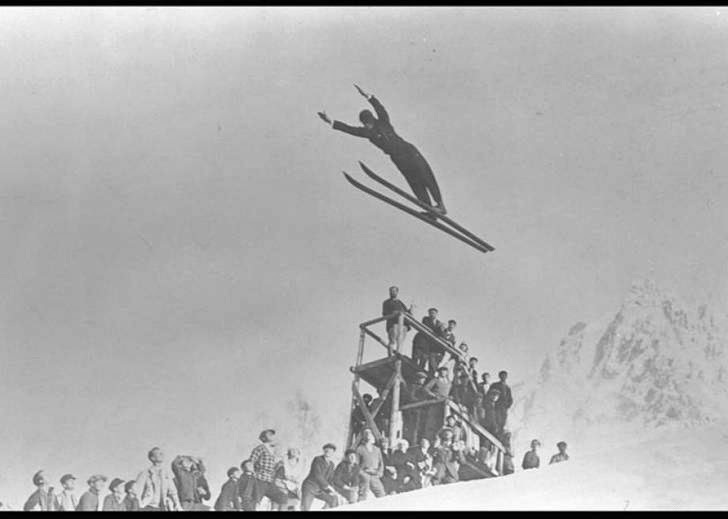 Much has changed since the first Winter Olympics were held in Chamonix, France, in 1924. 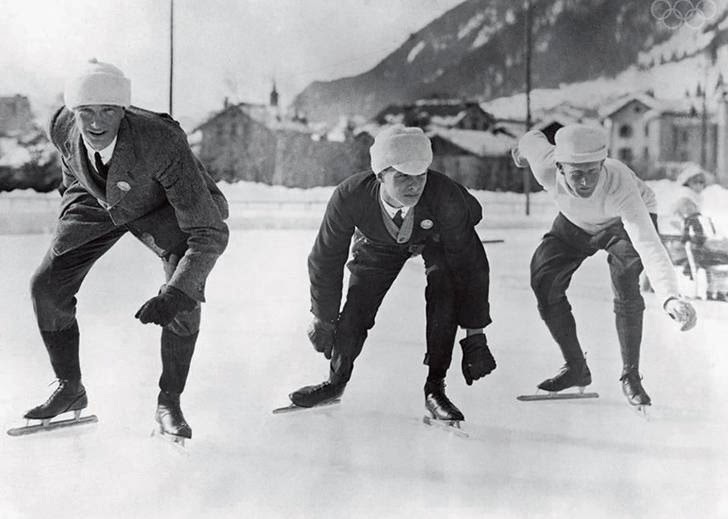 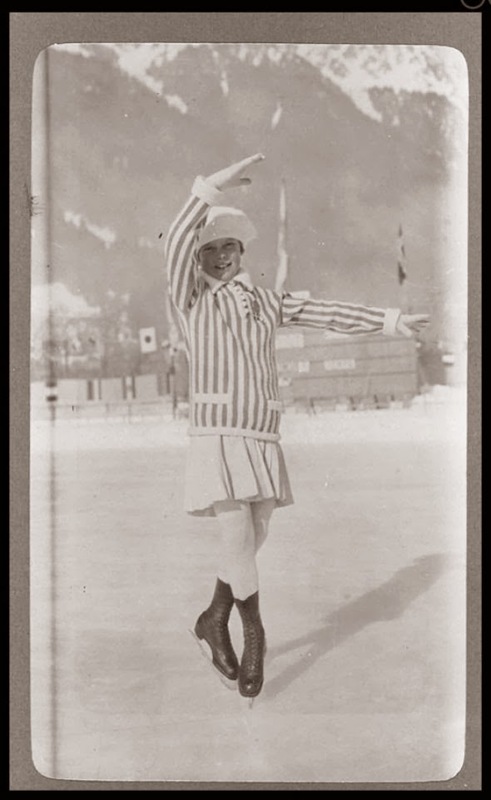 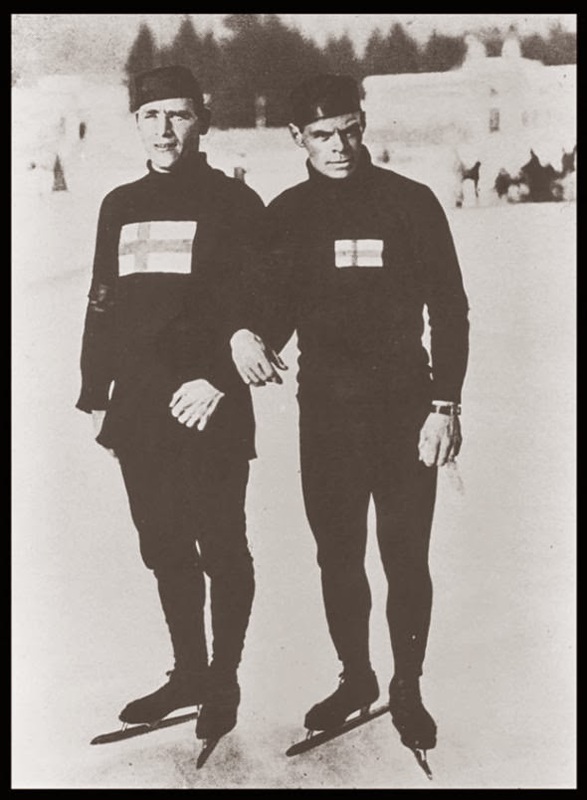 The “International Winter Sports Week” featured about 250 athletes participating in 16 events across six sports, including the usual suspects like figure skating, bobsled, and ice hockey, as well as a military patrol competition. 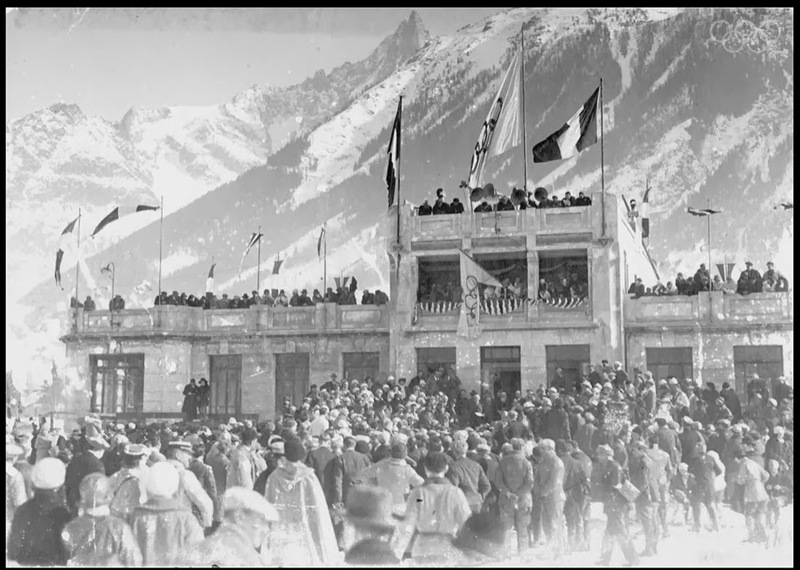 (The military event was won, strangely, by the Swiss.) 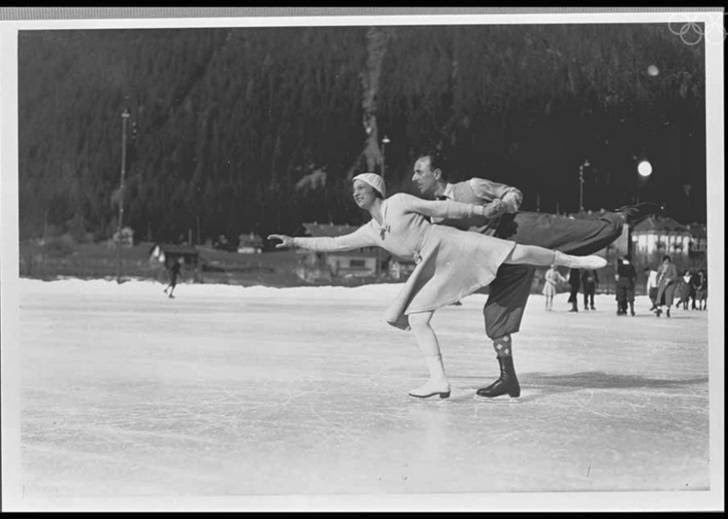 Competitors’ attire was less slick and aerodynamic than we see today, with the look perhaps best described as Great Gatsby on Ice.